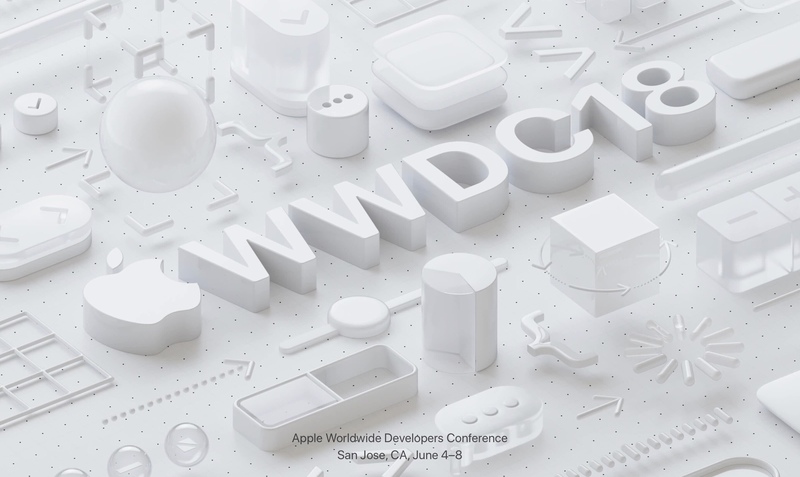 The WWDC Keynote starts at 10 AM Pacific on Monday, June 4th. That translates to 11 AM Mountain, 12 PM Central, and 1 PM Eastern Times. If you are using a Mac or iOS device, you can livestream the video using Safari. Just go to this address and check it out live. It may also be possible to watch the stream on other platforms using a recent version of Firefox or Chrome. If you are running Windows 10, you can definitely use Microsoft Edge to get your live view. 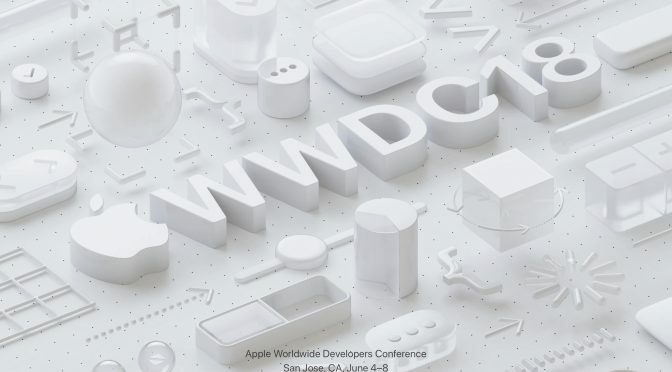 If you prefer native apps to Safari on your iOS device, just download the free WWDC app in advance of the event, and the livestream will be available for you to stream. If you have an Apple TV, the livestream of the Keynote will be available via the Events app. While live-blogging was necessary to follow Apple events before we had access to live video, they still remain quite popular. Many tech sites and Apple blogs still do this because there are plenty of Apple users who prefer the sense of community direct interaction you get with the live information and opinion from experts on site.